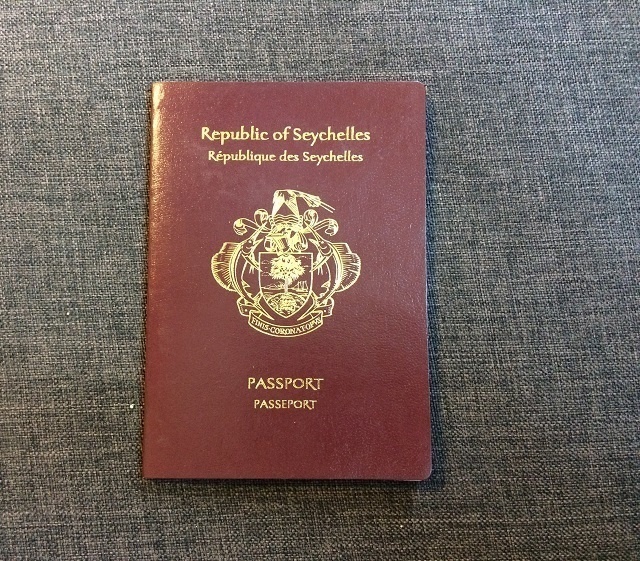 (Seychelles News Agency) - Seychellois who renounced their nationality after marrying a foreigner from a country that does not accept dual citizenship might soon be able to reapply without undergoing a rigorous process, said a top official. The principal secretary for Immigration and Civil Status, Alain Volcere, said that this will be made possible through a national review that will be made on the issue of acquiring Seychellois citizenship. Volcere said that the review will touch upon Seychellois who have renounced their citizenship especially around the time Seychelles gained independence. “During that time many Seychellois who got married to a foreigner coming from countries such as Sweden or Germany had to renounce their Seychellois citizenship as these countries did not accept dual nationality,” explained Volcere. “As these people have grown older more of them want to come back to Seychelles. The majority of them wants to reapply for citizenship without going through a rigorous process as a foreigner who has married a Seychellois will do when applying for citizenship,” added Volcere. A committee led by the Attorney General’s office, the Department of Immigration and Civil Society sector will be set up for the review. The process will go through a white paper stage that will lead to further discussions with members of the public. The review will bring forth recommendations that will require changes in the current laws and policies or will require an amendment in the constitution. According to Volcere, there are already points of contention that have been brought forward before the review. This includes people saying that there are too many restrictions, while some are saying that it has become too easy to get Seychellois citizenship. Volcere said that despite the different arguments, nobody has acquired citizenship without following the law and the different procedures that exist. “But all these will be sorted out once the review will be conducted with all the different point of view brought together,” said Volcere. According to the laws of Seychelles, a group of 115 islands in the western Indian Ocean, there are two ways whereby a person can apply for citizenship. The first one is naturalisation, which applies for a person married to a Seychellois and has stayed in Seychelles for more than five years. The other one is done through registration, which applies to a person whose parents were born on the islands. Another form of registration is done through special circumstances. This applies to a priority worker, student or investor. With regards to naturalisation, Volcere said that the department of immigration has observed that the number of people applying for citizenship is on the rise. Thirty-six applied for the year 2017, whereas for 2018, the figure has more than doubled to 85 applications. “The reason for this is simple. People are seeing that Seychelles is a relatively peaceful country with a stable economy,” said Volcere. Under the review, discussions will also be made on the issue of stripping a person who has naturalised of citizenship in circumstances where that person is found of misconduct or involved in activities that may give Seychelles a bad reputation.